Wearable tech is big business. That we know. What we don't know is exactly how big. Gartner, "the world's leading information technology research and advisory company", has attempted to clarify the situation with its latest report stating that the wearable market will grow from 232 million units sold in 2015, to more than 322 million in 2017. 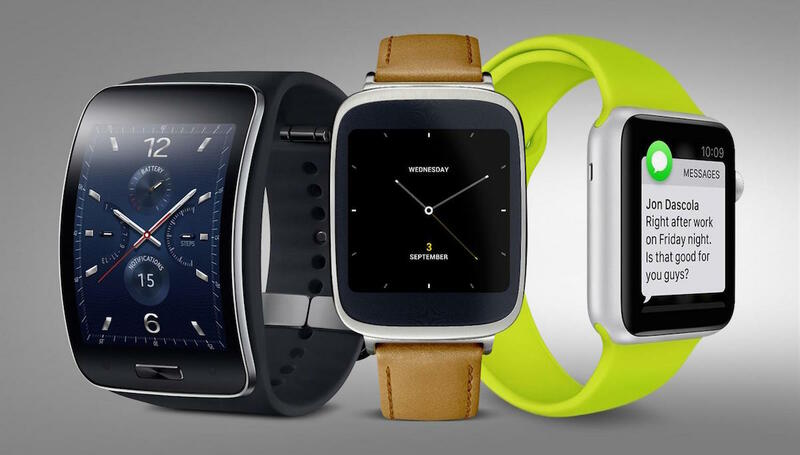 That's a 39% growth, thanks mainly to a predicted boom in smartwatch adoption. Gartner's forecast indicates that smartwatch sales will more than double from around 30 million in 2015 to almost 68 million in 2017. We're not 100% sure we trust the figures entirely, however. For example, the report states that more smartwatches were sold in 2015 than 'wristbands' – a category that surely includes Fitbit and Xiaomi trackers. We know that those two brands alone shifted around 30 million bands in 2015. Surely the likes of Jawbone, Misfit and Withings sold more than 150,000 combined? However, grouping "wristbands, smart garments, chest straps, sports watches and other fitness monitors" together gives a much bigger picture of the growing fitness wearable market. From a combined 85 million sales in 2015, the fitness genre will grow to 109 million units by 2017. "Of all the fitness wearables, sports watches will be the one product category to maintain its average retail price over the next several years," explained Angela McIntyre, research director at Gartner. Gartner also predicts that VR headsets will have a slow start in 2016 with 1.43 million total sales, rising to a more respectable 6.31 million sales in 2017.